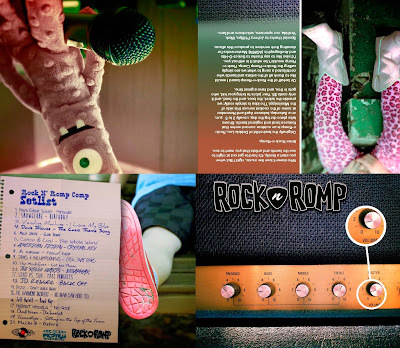 Rock-n-Romp’s Nov. 1 season finale at Overton Park will serve as the release show for the first-ever Rock-n-Romp Comp, a CD compilation of local artists, most of which have played the family friendly concert series at some point during its nine-year run. The compilation features up-and-coming artists Mark Edgar Stuart, James and the Ultrasounds, American Fiction and Myla Smith alongside scene stalwarts Al Kapone, Snowglobe, Pezz, Vending Machine and the Grifters’ Dave Shouse. Even recently reformed Memphis punk godfathers the Modifiers contribute a track to the eclectic mix. The Rock-n-Romp Comp will first be available at the Nov. 1 Rock-n-Romp in Overton Park’s Greensward, near the Rainbow Lake playground. Copies are $10 each, and all proceeds will go toward producing future Rock-n-Romps or the group’s annual rock camp. The show will run from 2 to 5 p.m. with Marcella and Her Lovers, the Maître D’s and Triceratops set to perform. Adults must be accompanied by children to attend. Each show features three bands, free Central BBQ and Whole Foods snacks for everyone, plus free beer for adults. 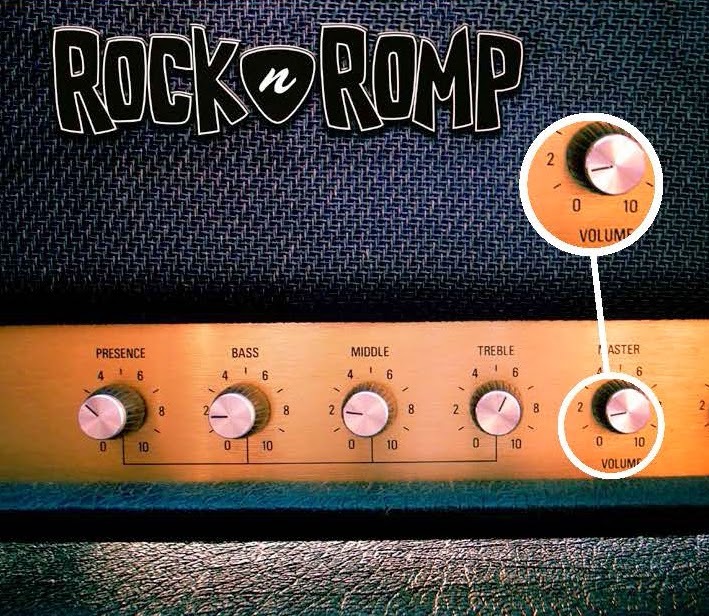 Since 2006, Memphis Rock-n-Romp has hosted family-friendly concerts on five or six Saturday afternoons (and the occasional Sunday) from April to November in different locations throughout the Memphis area. Adults are asked to donate $5 at the door, but children are admitted free. All proceeds go toward costs of producing Rock-n-Romps and the annual Rock-n-Romp Rock Camp for children. 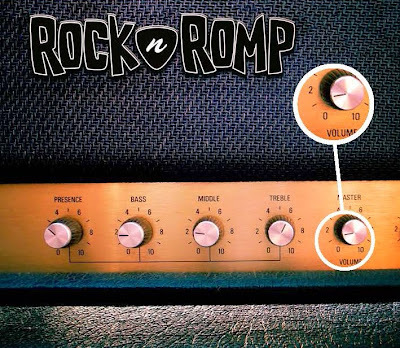 Memphis Rock-n-Romp is a registered non-profit with the State of Tennessee. Each Rock-n-Romp draws between 900-1,400 parents and children. It's our last show of the season and we want to see you! 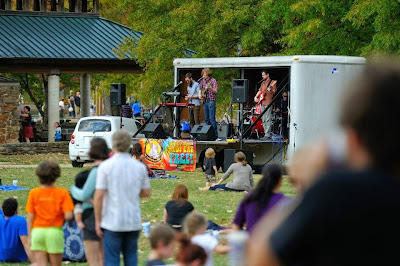 Join us on the Greensward in Overton Park for an afternoon of music and fun on November 1st from 2-5pm. Marcella and her Lovers, Maitre D’s, & Triceratops will be playing. Per usual we will have free CBBQ, Tom's Tiny Kitchen pimento cheese, snacks from Whole Foods and Memphis Made beer while supplies last. Adults are asked to donate $5 each; kids are free.